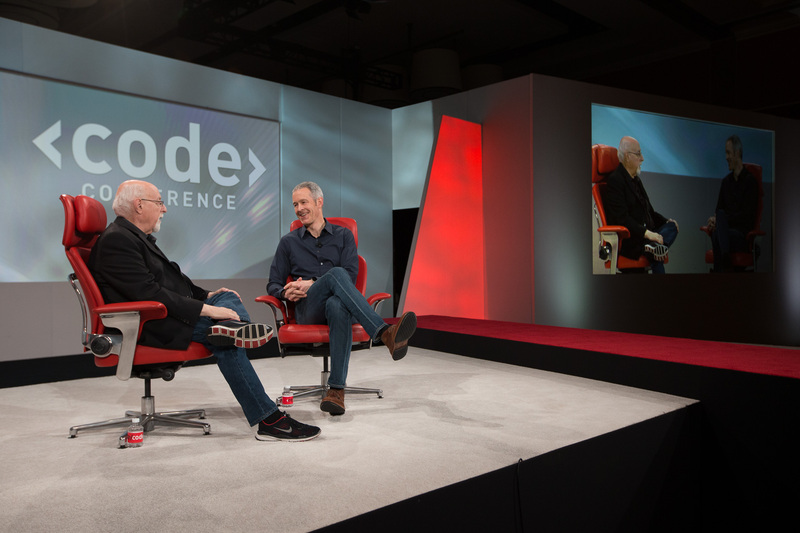 Today, Recode posted the full video interview and transcript of Apple senior vice president of operations Jeff Williams speaking at Code Conference. Williams spoke with journalist Walt Mossberg about a number of topics including the Apple Watch, the development of ResearchKit, and supply chain operations. 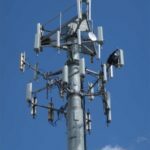 Williams also answered a number of audience questions about cloud storage, the processing power of the iPhone, and health-related monitoring systems on the Apple Watch. The Apple executive was also asked about new product categories, including the automotive market.